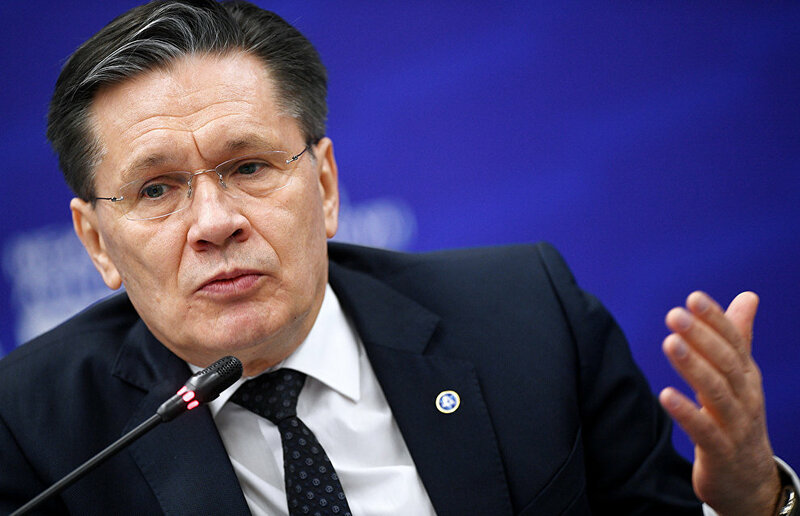 Within the framework of developing Northern Sea Route infrastructure, Rosatom State Corporation is planning to increase NSR cargo volume to 92.6 million metric tons by 2024, said Rosatom Director General Alexei Likhachev at The Arctic: Territory of Dialogue forum. President Vladimir Putin set a goal to increase Northern Sea Route freight volume to 80 million metric tons by 2024. To accomplish this, a range of major challenges, including the development of NSR infrastructure, must be addressed first. Late last year, a law that grants Rosatom the functions of the single NSR infrastructure operator was adopted. "We are setting a target of 92.6 million metric tons of freight volume rather than 80 million tons by 2024," Likhachev said. According to Likhachev's presentation, 92.6 million metric tons will be broken as follows: 41 million tons of natural gas, 23 million tons of coal, 17.1 million tons of oil, and 3.3 million tons metals, RIA Novosti reports.